For the emotional upheavals of recent times, this is a beautiful way to release and make ready for 2015. 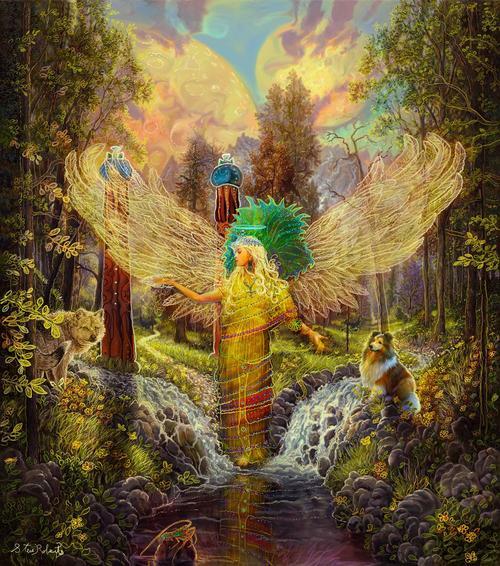 In this article linked below Elinros says to go out into the light of the full moon and say this prayer to Archangel Haniel, to assist in releasing emotional baggage. I don’t know about you all but I need it. Here is the prayer, to read full article click the link below. Hello and Good Morning from Mesa, Arizona. Thanks for following and reblogging. More than happy to. Its wonderful to have new material to use as the wheel turns.